The Rack Warehouse offers deep discounts on blemished, discontinued and returned items on a first-come, first-serve basis. All Awesome Deals Items are new and unused unless noted. Some of the best deals are on store displays and items used to film our in-house videos. 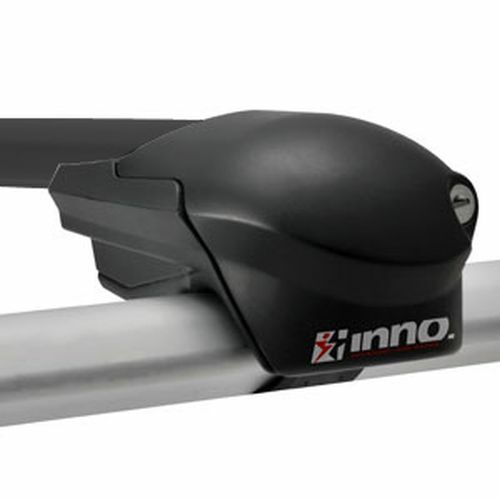 All store display and video items are in near mint condition, include all original parts and instructions, and carry the full manufacturer warranty. Because of the deeply discounted pricing associated with these items, Coupon Codes do not apply to Awesome Deals Items. 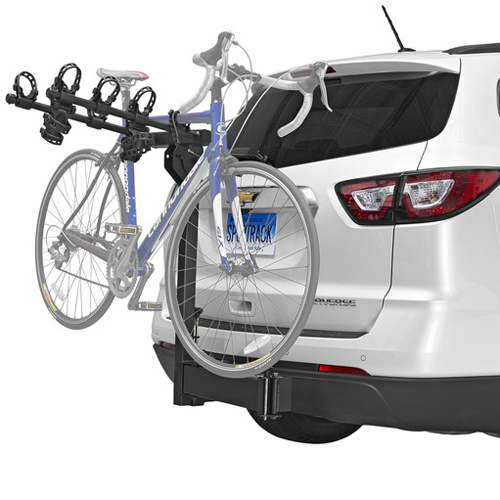 If you have questions regarding any of our Awesome Deals Items, please call us at 800 272-5362. Hurry, most Awesome Deals items are one of a kind. 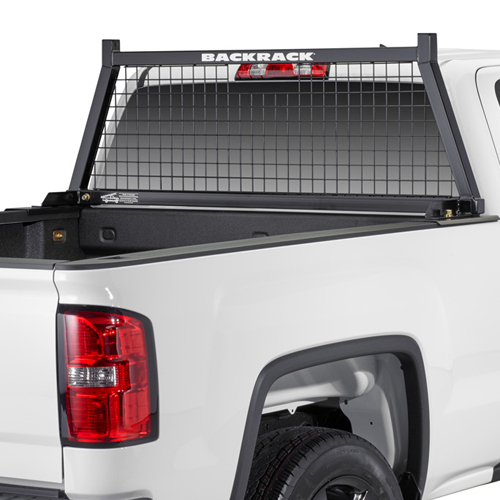 BackRack closeouts, returns, displays and blemished items including Headache Racks, pickup truck tailgate railings, safety light mounting plates and more, are discounted 20% to 50% at RackWarehouse.com. These Awesome Deal items are new or in nearly perfect condition. None have been used unless noted in the product description. BackRack's Warranty applies to all of these items. Coupon Codes do not apply to Awesome Deals Items. Awesome Deals Items are not returnable. 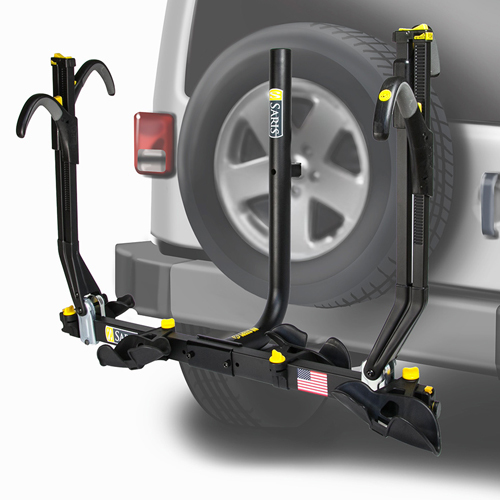 DeWalt closeout items including Headache Racks for pickup trucks are discounted 50% at RackWarehouse.com. These Awesome Deals items are new. Coupon Codes do not apply to Awesome Deals Items. Awesome Deals Items are not returnable. 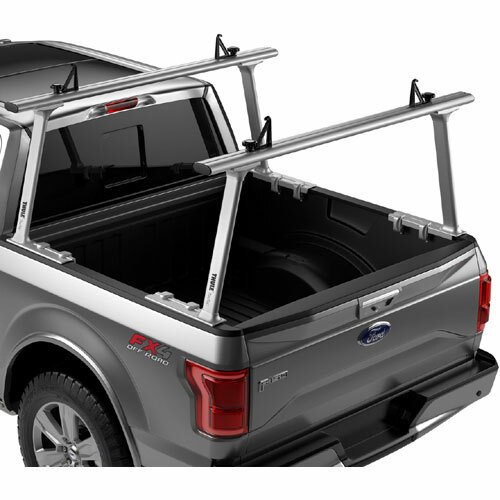 The Rack Warehouse offers special savings on Thule TracRac Pickup Truck Racks, Thule TracRac Van Racks and Thule TracRac Accessories that are classified as returned items, store displays, freight damaged items, discontinued and closeout items. All returned items are unused unless specified. 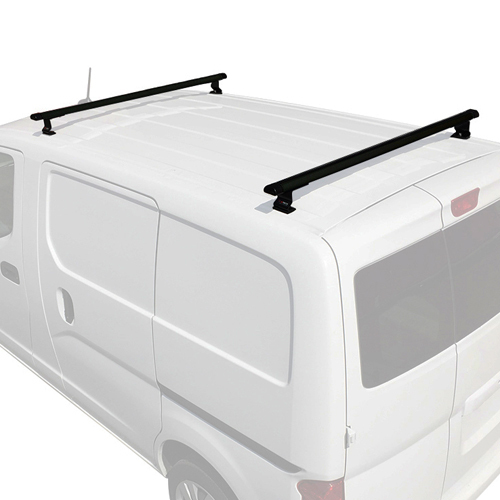 Our store displays have been set-up but never been mounted to a vehicle. 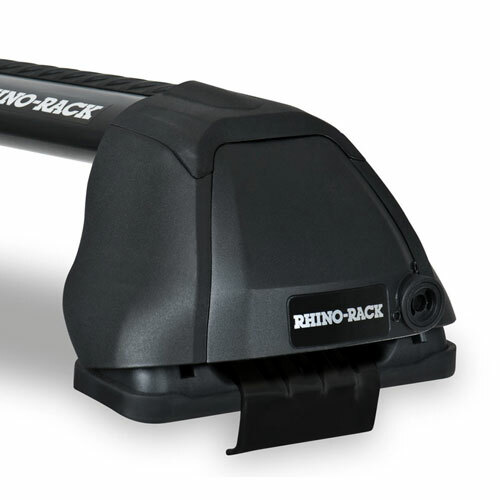 Some items may have a few minor scuffs or dings that occurred during shipping but are mechanically perfect. All Awesome Deals! 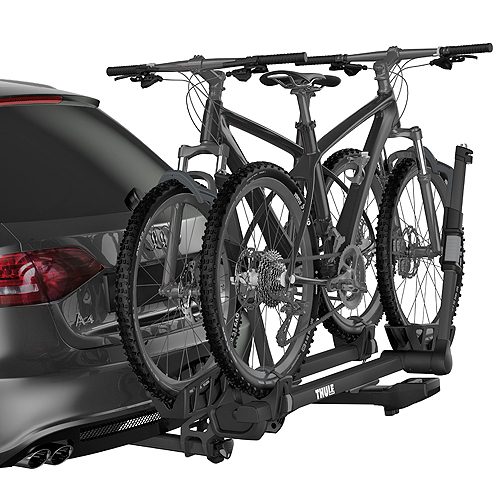 items are new and are covered by Thule TracRac's full warranty. Because of the deeply discounted pricing associated with these items, Coupon Codes do not apply to Awesome Deals Items. Awesome Deals Items are not returnable. 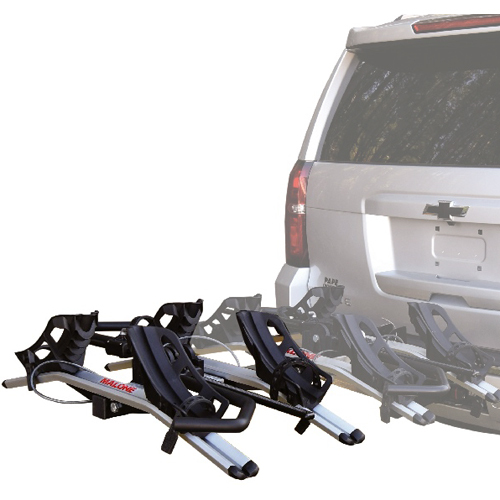 Vantech closeouts, returns, displays and blemished items including van racks, ladder rollers and more are discounted 30% to 40% at RackWarehouse.com. These Awesome Deal items are new. None of these items have been set-up unless noted in the product description. 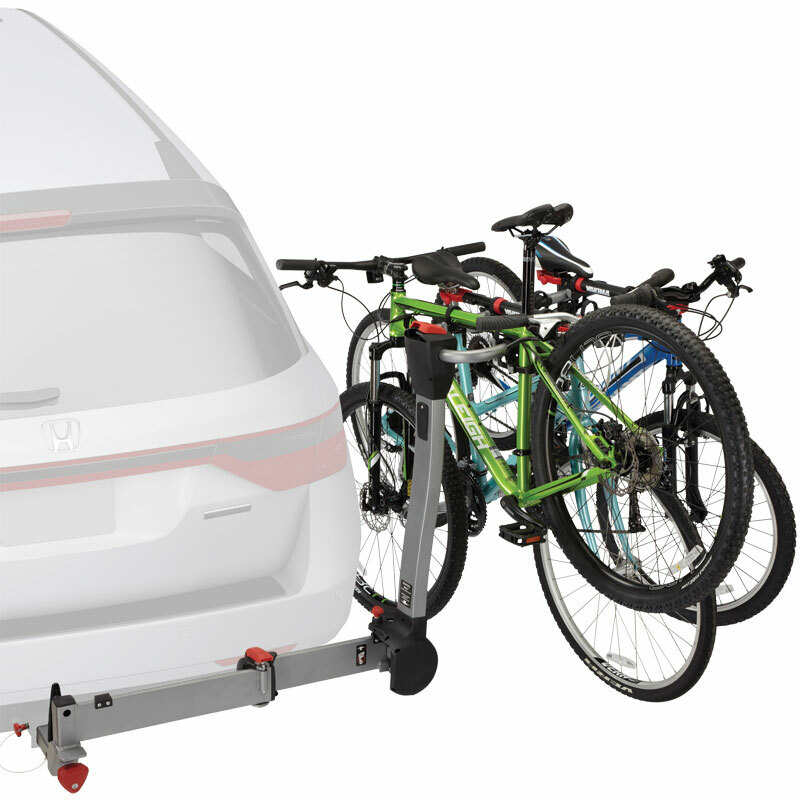 Vantech's Warranty applies to all of these items. Coupon Codes do not apply to Awesome Deals Items. Awesome Deals Items are not returnable.